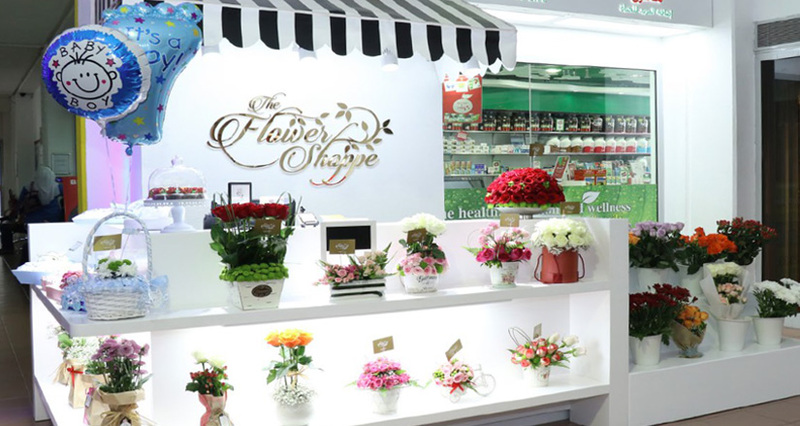 The Thumbay Group owns and operates The Flower Shoppe – a floral shops established in 2015. It provides a wide range floral products, including a variety of bouquet, chocolates and gifts. We aim to deliver you with quick and efficient floral solutions. 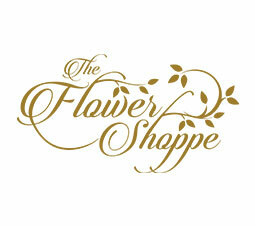 The Flower Shoppe is now open in Thumbay Hospital, Ajman – United Arab Emirates.